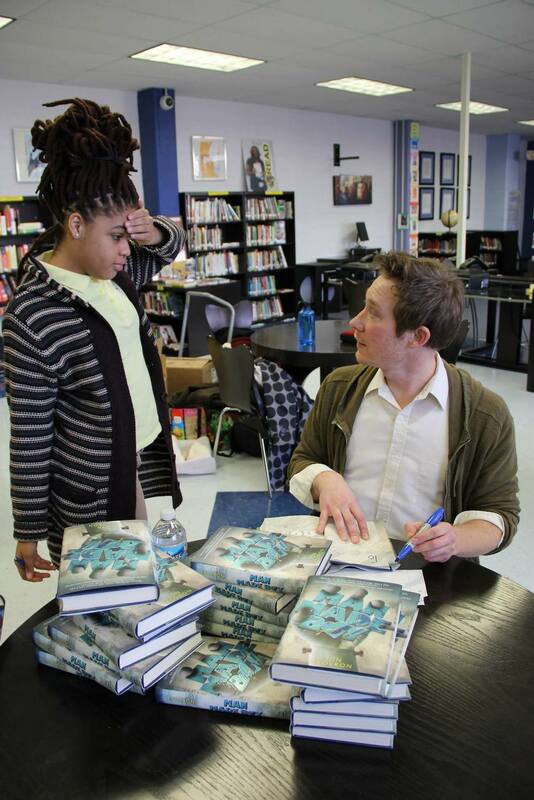 Here's some shots of my visit to Balou High School, sponsored by Open Book Fountation. It was so awesome, you guys. So many young writers, artists, creators: some fierce and already doing their thing, some timid and in desperate need of encouragement.